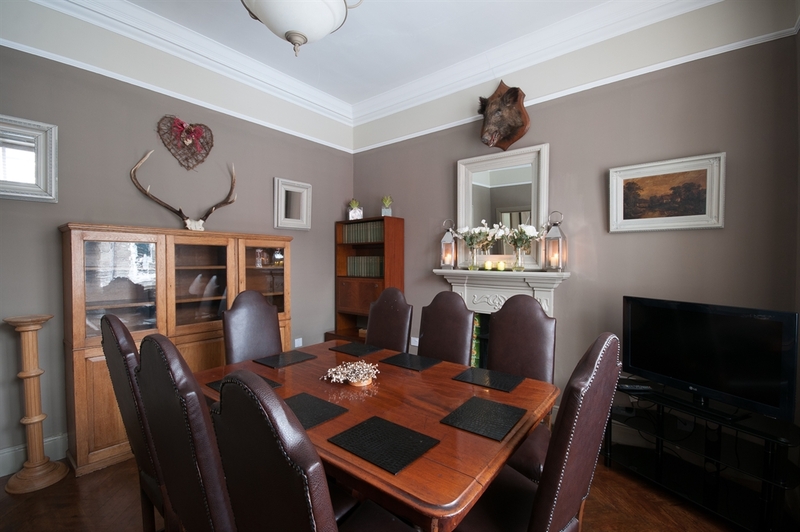 Glenville is a traditional end of terrace villa dating back to the early 1900s. This handsome building has been many things in it's time, including a bank, and has benefited from a recent full renovation done to a high standard. It is an amazing living space with many wonderful period features (e.g. 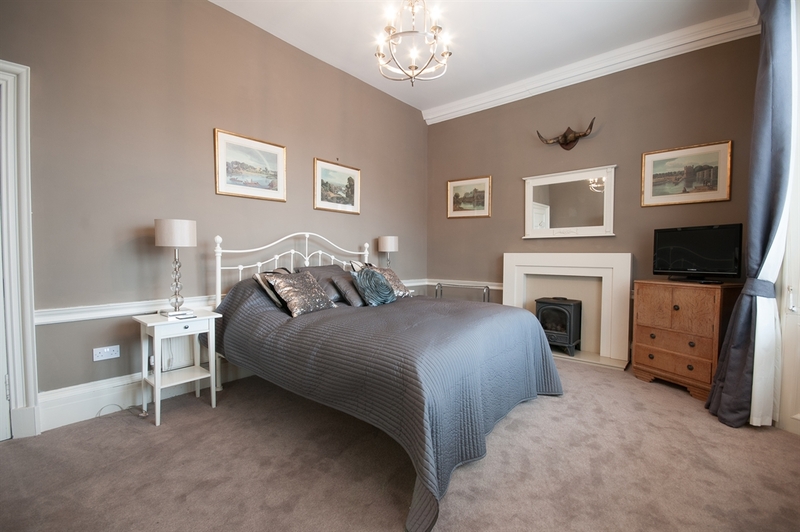 high ceilings, sash windows) with the benefit of being on the doorstep to all that Callander has to offer. 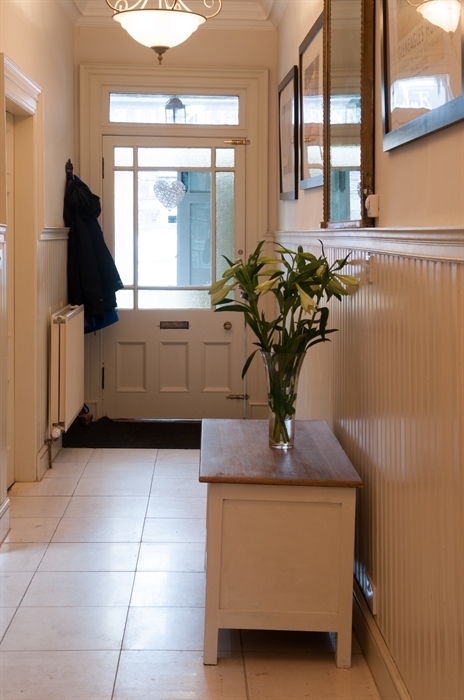 Through the storm doors is the wood panelled reception hall off of which is a cosy snug/living room complete with parquet wood flooring, a fireplace and TV with DVD player. The ground floor also benefits from a cloakroom with wc and hand-basin, a separate utility room with sink, washing machine and tumble dryer. There is a large double bedroom with ensuite shower and wash hand basin and again large flat screened television. At the true heart of the home there is a large open plan kitchen/dining room/living room. 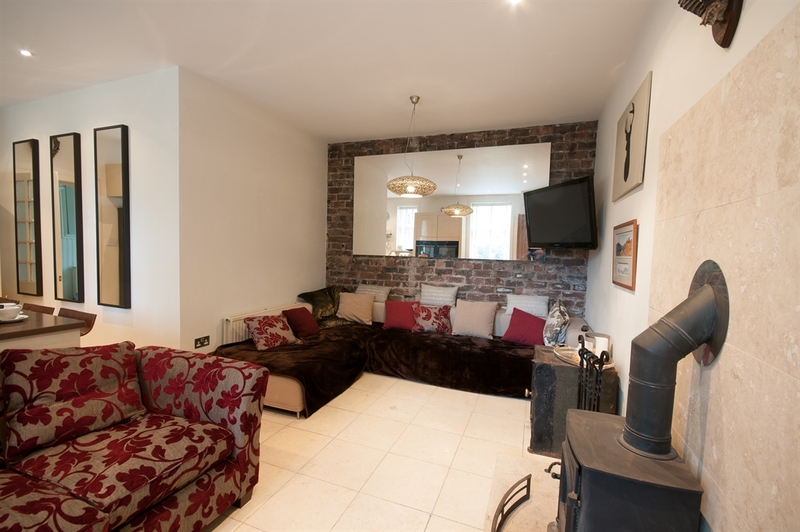 This light, airy space is the hub of the house and comes with a designer L-shaped sofa, plasma tv on a bracket so you can watch it from wherever you are in the room, woodburner, dining table and chairs for eight, a designer kitchen with central island and breakfast bar. 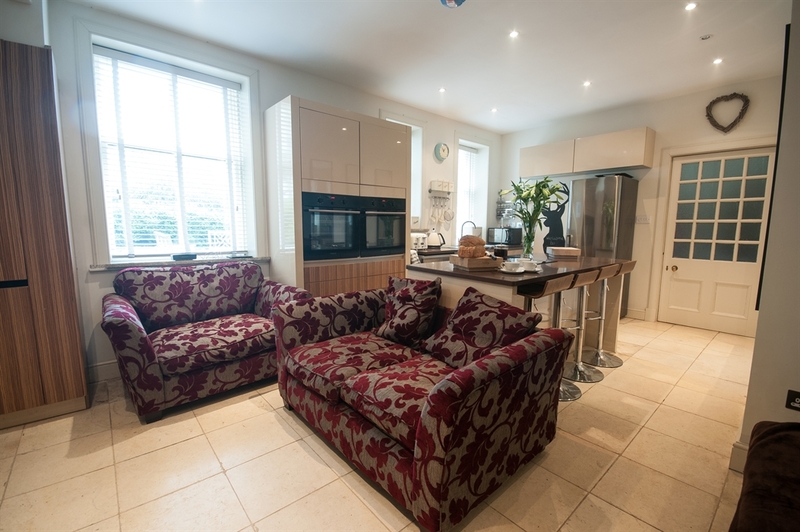 The kitchen is well equipped with composite worktops, two electric ovens, ceramic hob in the central island, dishwasher, sink, microwave and fridge-freezer. 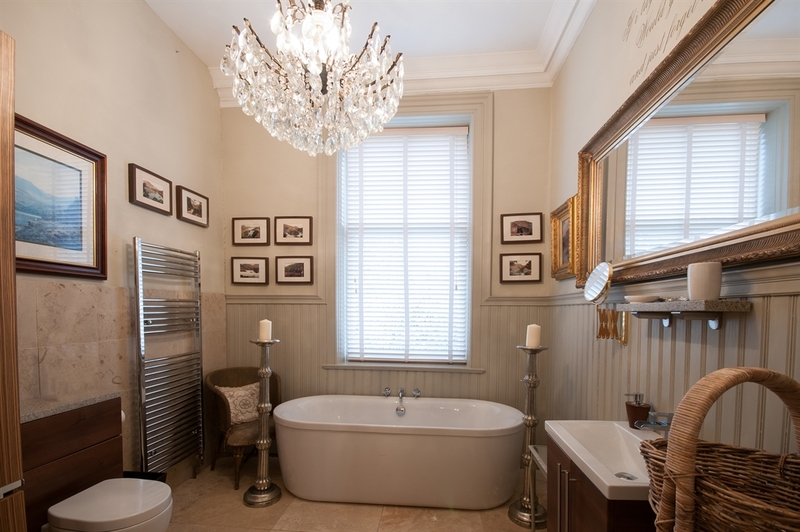 A large, stunning feature staircase in the centre of the house takes you to the upstairs landing which gives access to the three very large bedrooms and a large family bathroom. 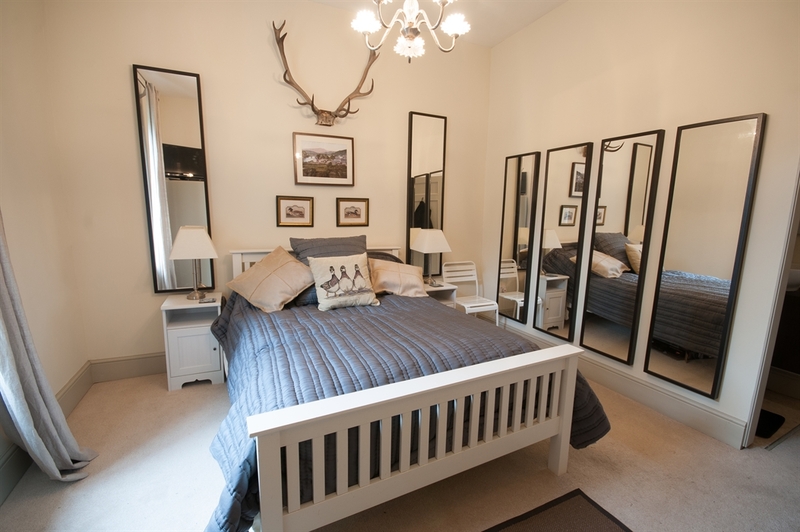 The master bedroom at the front of the property has views to Ben Ledi, a super kingsize bed, gas fire and a flat screen TV - sheer bliss!! 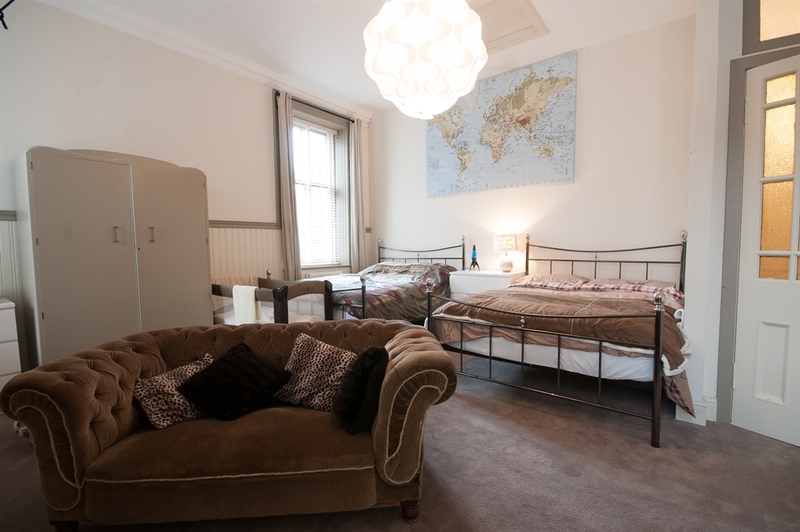 The second bedroom also has a superking bed and it's own seating area and the third bedroom has two king sized beds, a flat screen tv, electric fire and swings!- ideal for children or the young at heart. 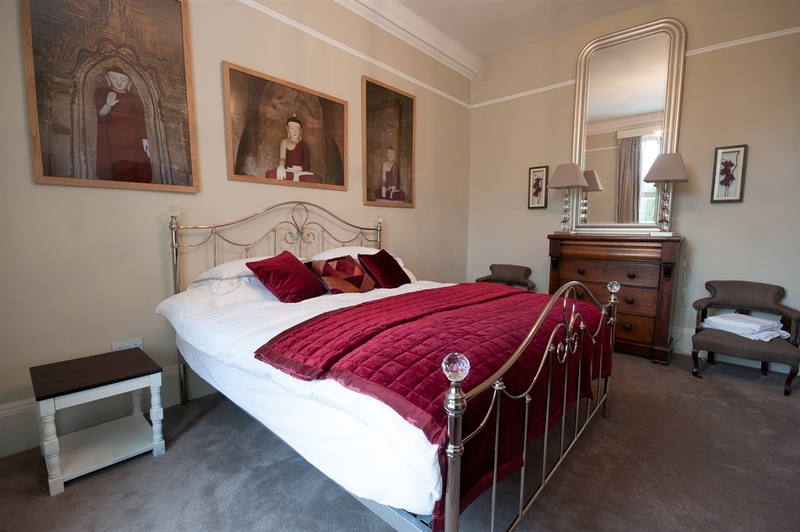 All the bedrooms are truly comfortable with high quality mattresses and linen. The bathroom has a double-ended bath, wash-hand basin, WC and a separate shower. 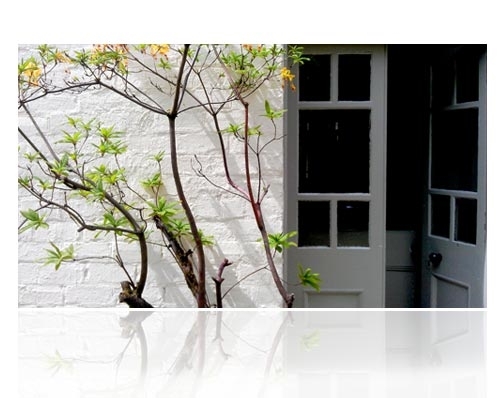 The enclosed garden to the rear of the house is a lovely haven. Landscaped with lawn, paving and gravel this area contains outdoor seating and the log store. All of this right in the heart of Callander. This property rents from Friday to Friday. No smoking in the house and one well behaved dog allowed. 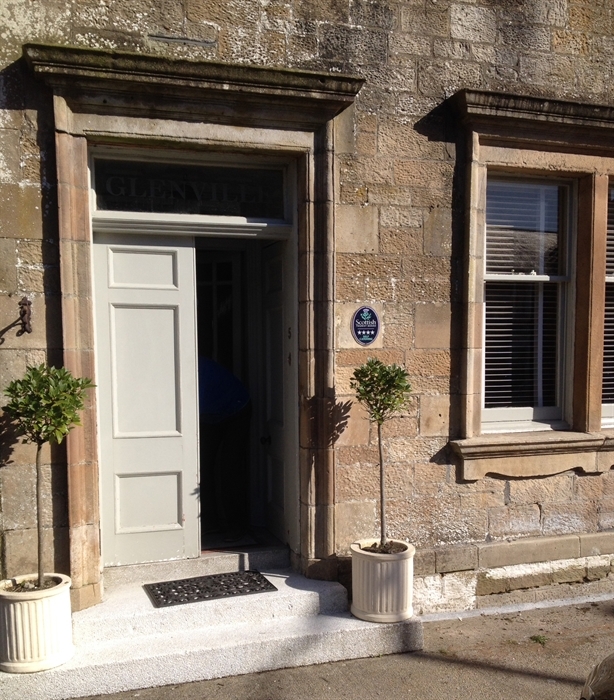 Glenville's guests receive A 20% discount at Callander Golf Club both on green fees and food. Please request, if required.